Welcome to the home of the Delaware Fillies Fast-Pitch Softball organization. 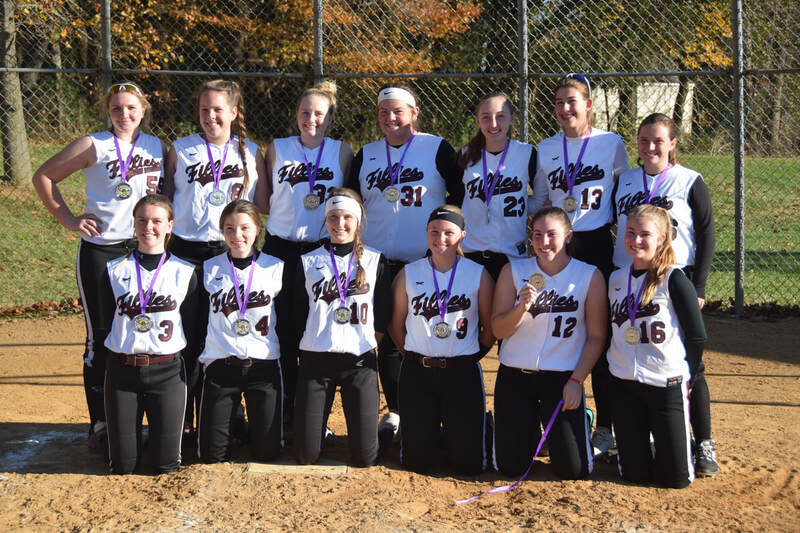 The Fillies were created in 2008 with the purpose of playing competitive softball in preparation for high school and college. The Fillies have experienced success at all age levels for over 10 years, including regional events, showcases, and national championships. Teams work together toward a common goal of playing softball at a high level while having fun, emphasizing commitment, work ethic, communication, teamwork, and player development.